The Righton Building serves as the principal entrance to the relocated faculty and the ground floor of this building will house the Faculty Office, with Student reception offering access to Student Support Services, a Student Placement Office, together with other accommodation for Senior Faculty Staff. The original interior features of the building have not been affected by the works. There are two internal atriums, each with a gallery of super imposed cast iron columns. Art Nouveau wrought iron balustrades to the first floor galleries and a glazed roof over, supported by iron trusses with open work spandrels allow natural light into the ground floor area. 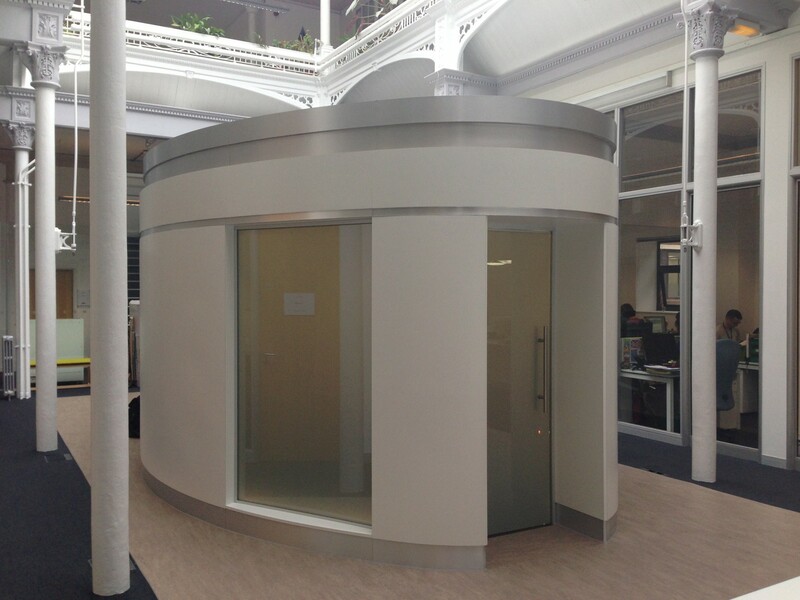 A free standing elliptical ‘pod’ designed by Cassidy + Ashton is located within the two storey atrium area. 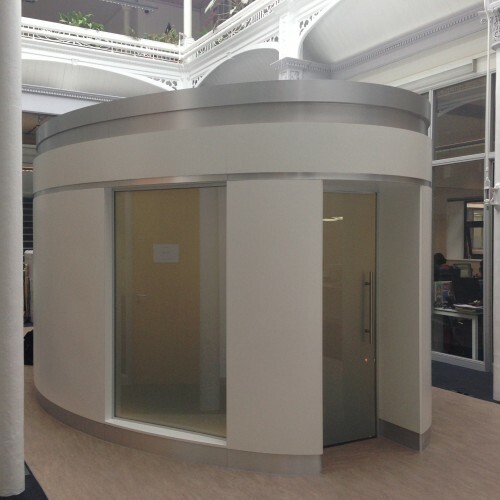 The pod serves as a board room for members of the senior management staff. The pod offers smart film glazing which allows the glass to the pod to be switched from translucent to opaque to offer greater privacy. 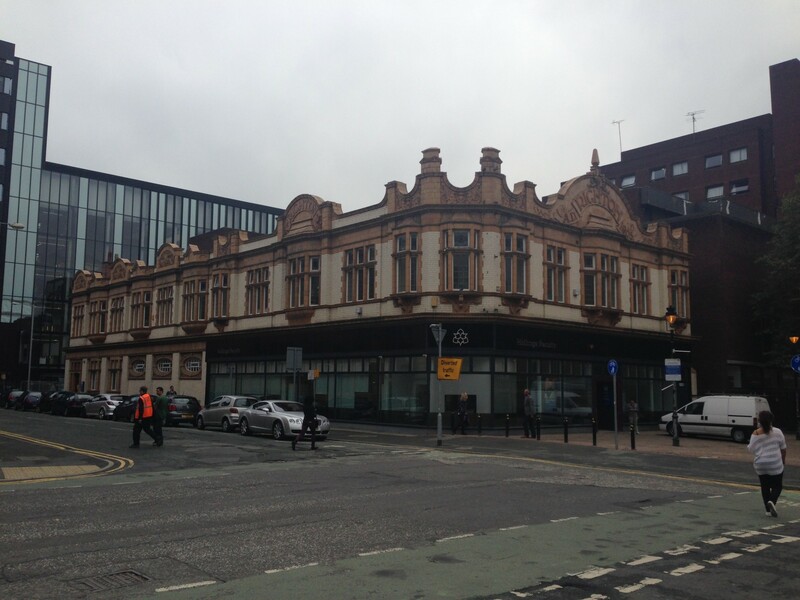 The Righton and Cavendish Building were linked at ground floor level with a glazed link building thereby creating a single entity. 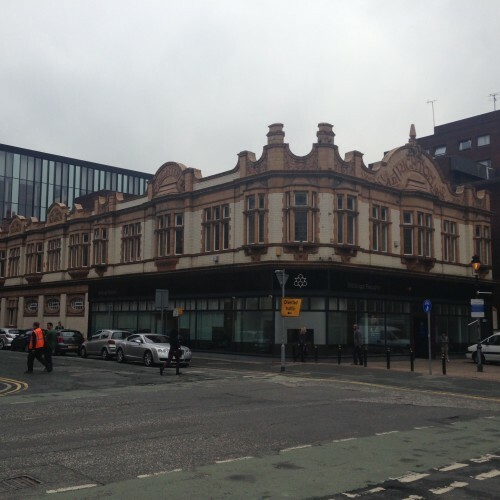 The first 3 storeys of the Cavendish Building were extensively refurbished as part of the works. 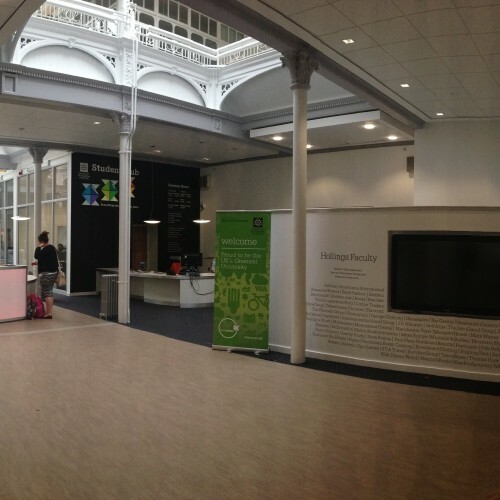 C+A coordinated the relocation of a huge amount of technical equipment from the original building. 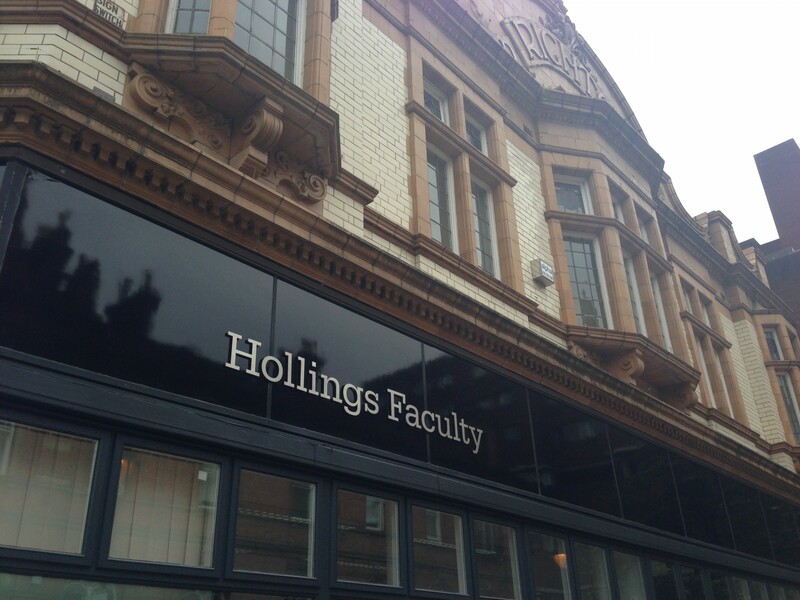 The ground floor predominantly provides space for the technical laboratories associated with the Faculty. 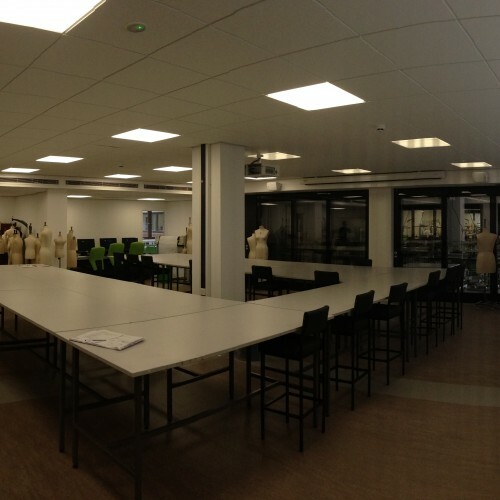 The first floor accommodates the main Garment and Pattern Technology Design Laboratories for the Department of Apparel. 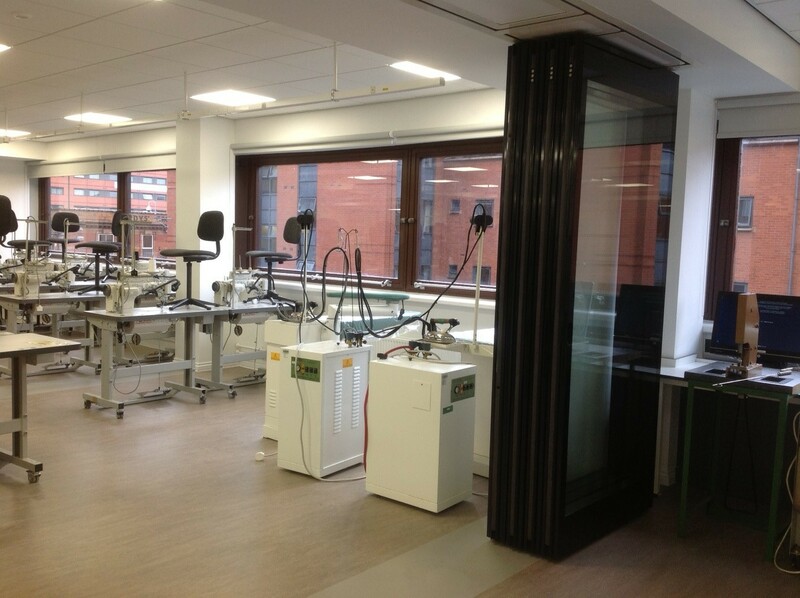 The six laboratories are separated by high specification electrically operated glazed folding partitions. Working closely with Niche Moveable Walls we designed 9 moveable walls to effectively create six individual work areas. 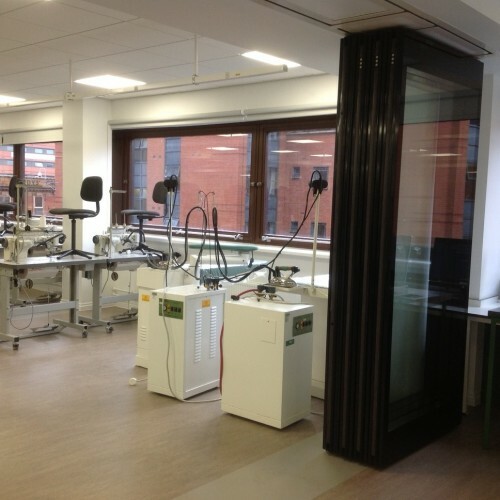 The screens offered clear visibility to each study area as well as ultimate flexibility for different group sizes. 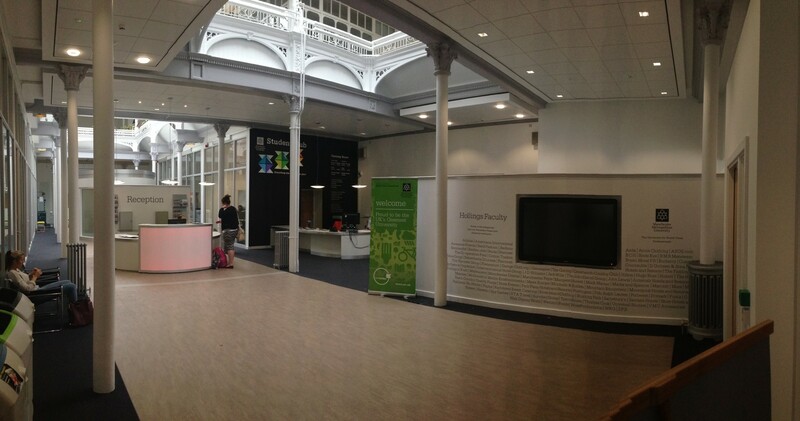 The second floor of the Cavendish provided space for Seminar Rooms, ICT Laboratories, Design Studios and Staff Offices. The programme for the works was very fast track. 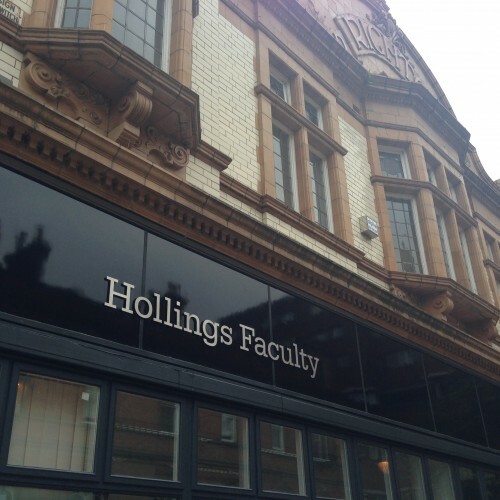 The works commenced in April 2013 and the building was handed over in time start of the new academic year in September 2013.